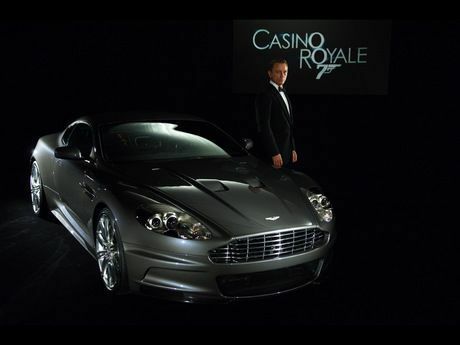 James Bond. . Wallpaper and background images in the Daniel Craig club tagged: daniel craig daniel craig. I want that car. If someone would like to give me an Aston Martin, please message me.